Come and play in Niagara Falls, Ontario. This is a fantastic family retreat, opportunity for solitude, or a great romantic escape. Click on the link provided to learn about tourist attractions and activities. See below for some examples of our favourite activities. 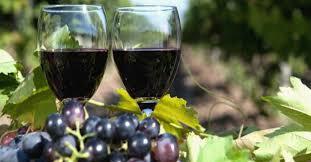 Visit the Niagara Wine Route for wine tastings & delicious cuisine. Tour via shuttle, bicycle, or your own means. Our favourite destinations: Henry of Pelham, Hillbrand, Peller Estates, and Marynissen Estates. 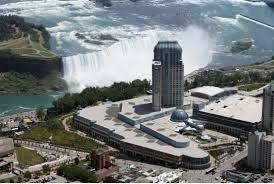 Visit one of 2 Niagara Casinos for some fun night life activities!